Ronald McDonald House - NPO Showcase from GRTV on Vimeo. 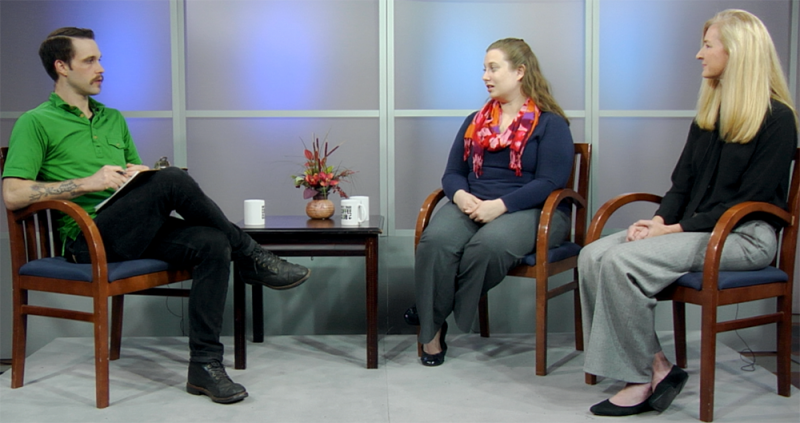 In this week’s segment of GRTV’s NPO Showcase, Megan Priester and Kim Rantala from Ronald McDonald House of Western Michigan talk about how the organization accommodates families traveling from out-of-town for medical treatment. RMH's 'home away from home' is offered to families with a 21 and under family member receiving care, that have to travel over 30 miles for their treatment. Due to high demand, RMH operates on a constant waiting list, with priorities given to those traveling the furthest. They also offer discounted hotel rates to families when they are full. Beyond housing, RMH offers meals, transportation, and even tickets to local attractions ranging from John Ball Zoo to the YMCA. RMH has a number of volunteer opportunities such as shuttle service drivers, meal and cookie preparation, activity night hosting and more. Community members can also help by making a financial contribution or by donating items from their wish list.